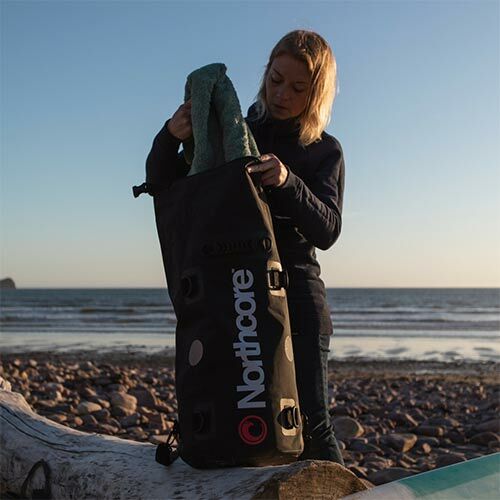 Introducing the NEW backpack version of our high performance dry bag from the Northcore essential range. 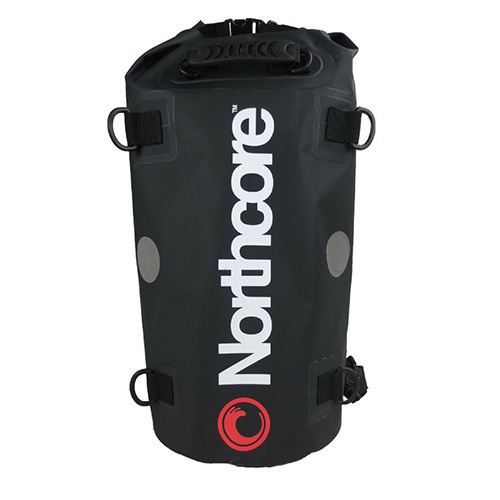 • A substantial 40L storage capacity. 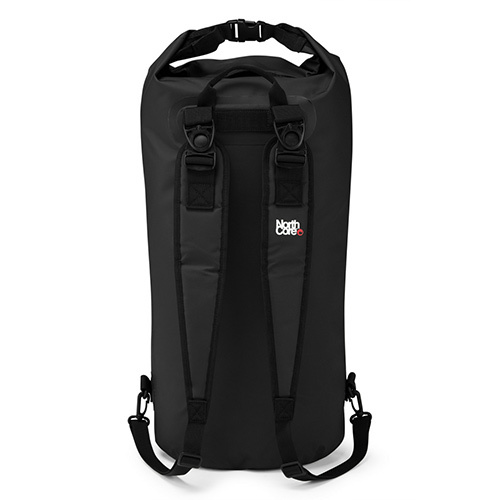 • Dual padded shoulder carry straps for maximum comfort. • Heavy duty PVC construction, making it one of the toughest and most durable on the market. 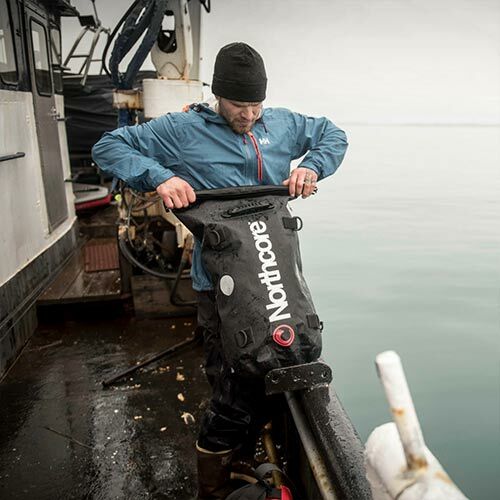 • Internal heat sealed seams for a 100% waterproof seal. • Reflective patches for visibility in low light. • Approx height 70cm x 45cm width.